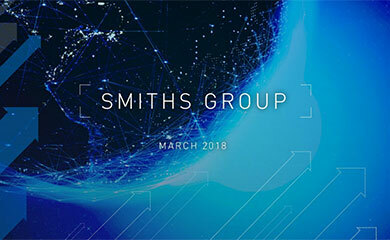 Smiths Group plc today releases this trading update as it enters its close period ahead of its year end results announcement. 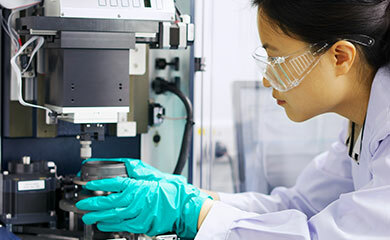 Headline operating profit and profit before tax for the Group is anticipated to be in line with management expectations, reflecting strong growth in Smiths Detection and Specialty Engineering. Smiths Medical is expected to deliver results at a similar level to last year. In recent trading, John Crane has experienced particularly strong growth reflecting demand from the petrochemical sector, while Detection’s rate of growth has eased slightly against our earlier expectations as a result of certain contract tenders having been delayed into the next financial year. Smiths will report its preliminary results for the year ended 31 July 2008 on Wednesday 24 September.